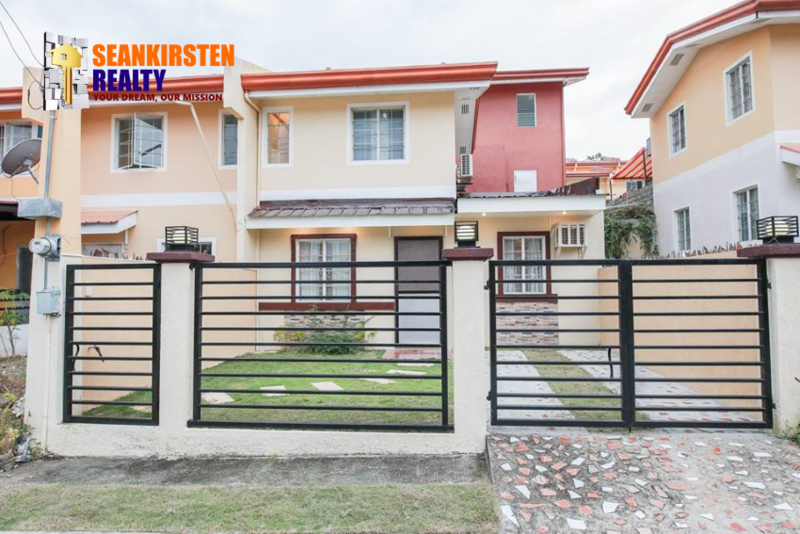 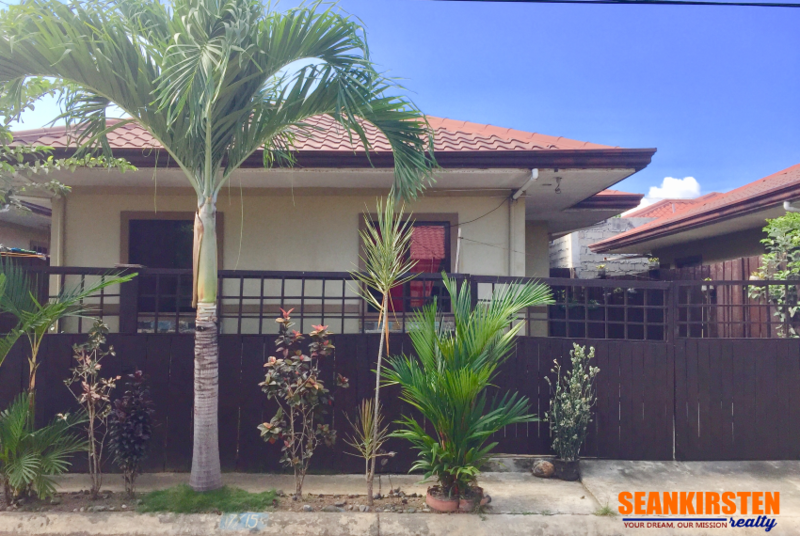 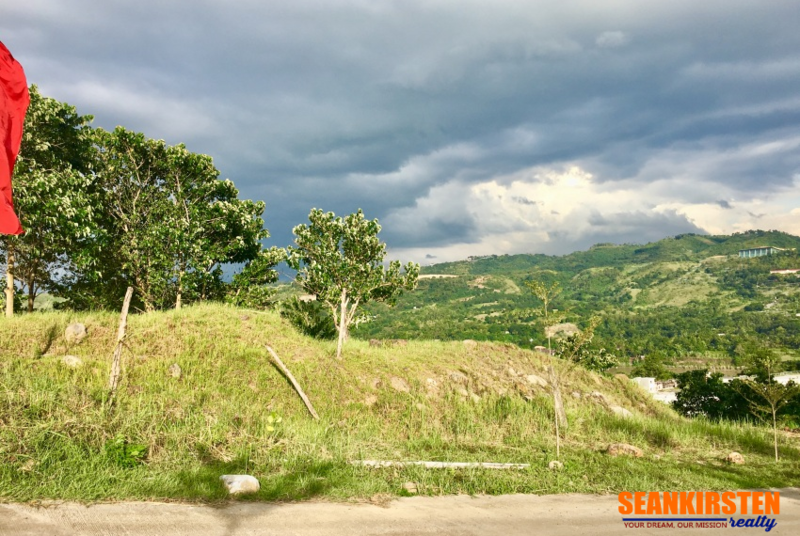 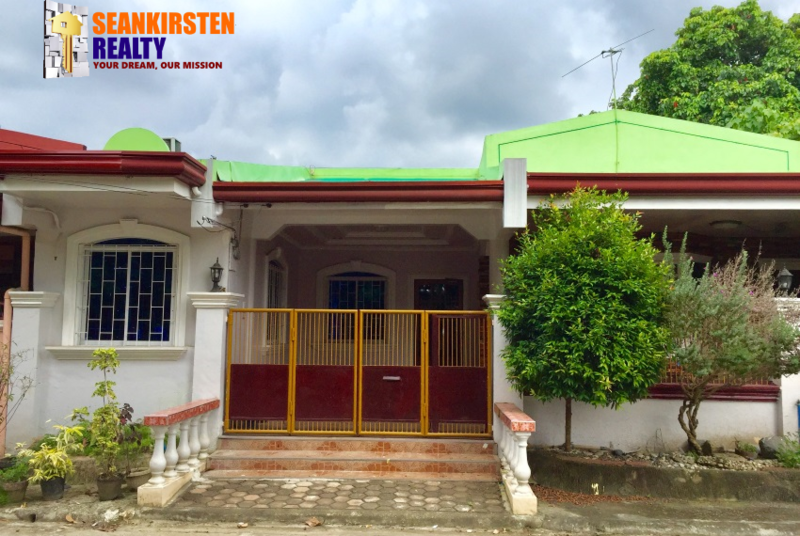 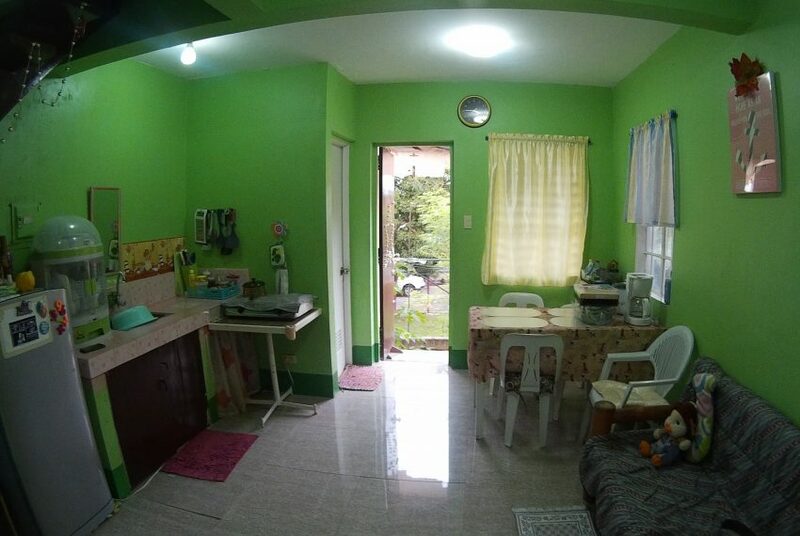 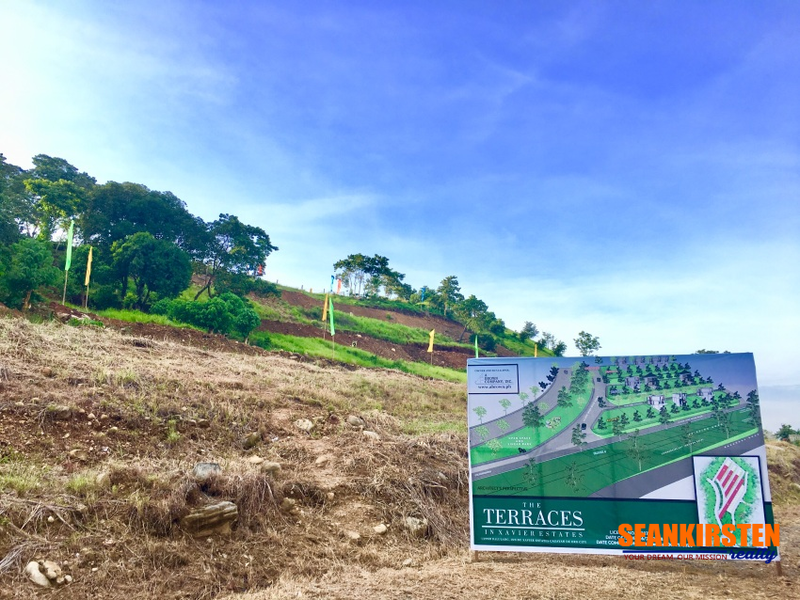 For years, A Brown Company Inc. has been developing several properties and houses in Cagayan de Oro to accommodate the city’s ever-growing population. 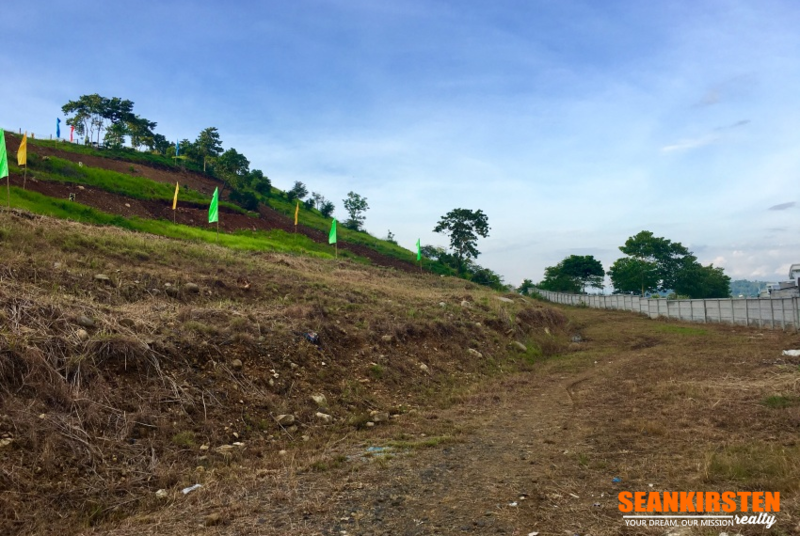 These housing projects are none other than Xavier Estates, Ventura Residences, Adelaida Park Residences, and Teakwood Hills, all sharing the features of being a safe and well-groomed residential community. 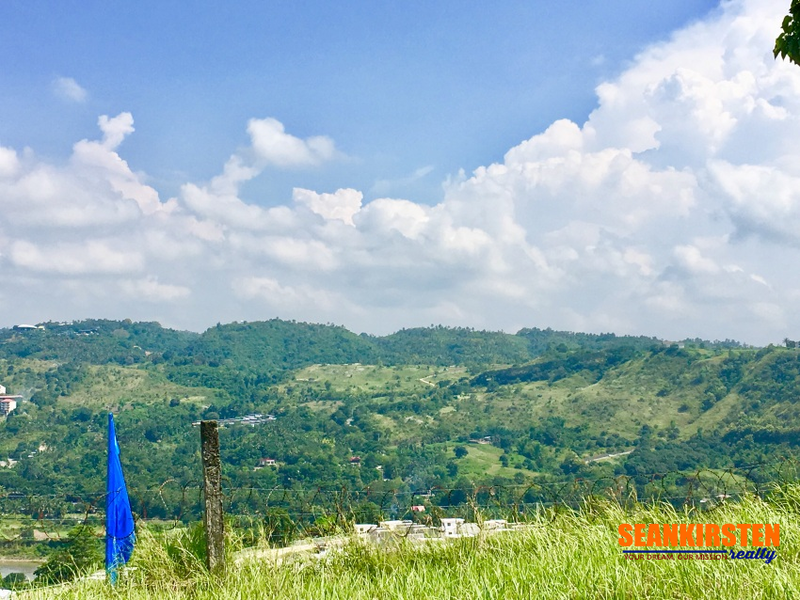 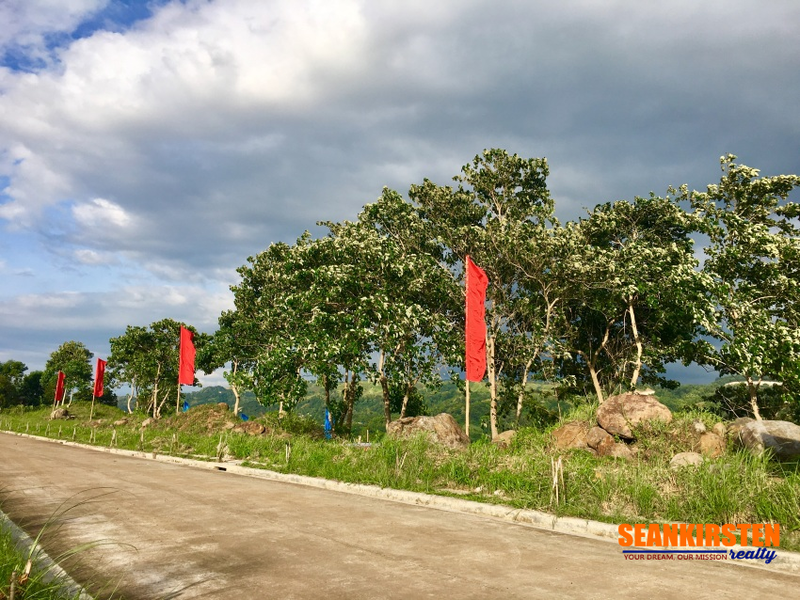 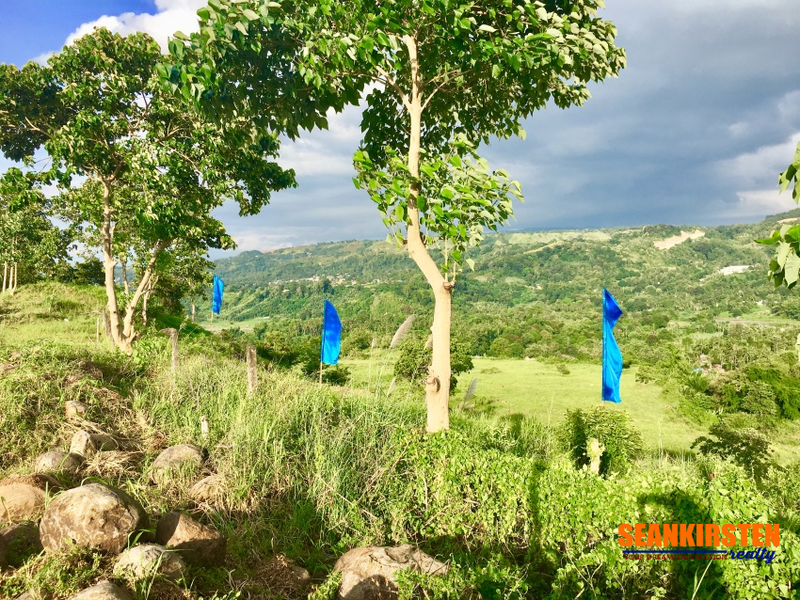 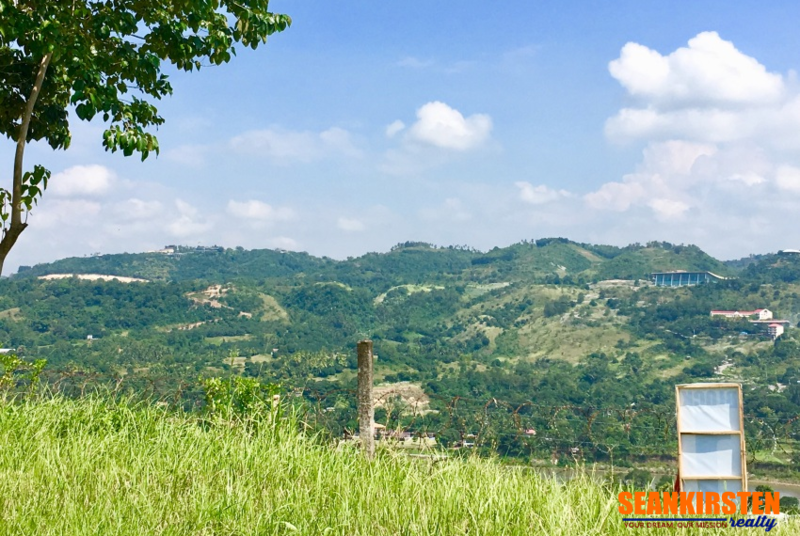 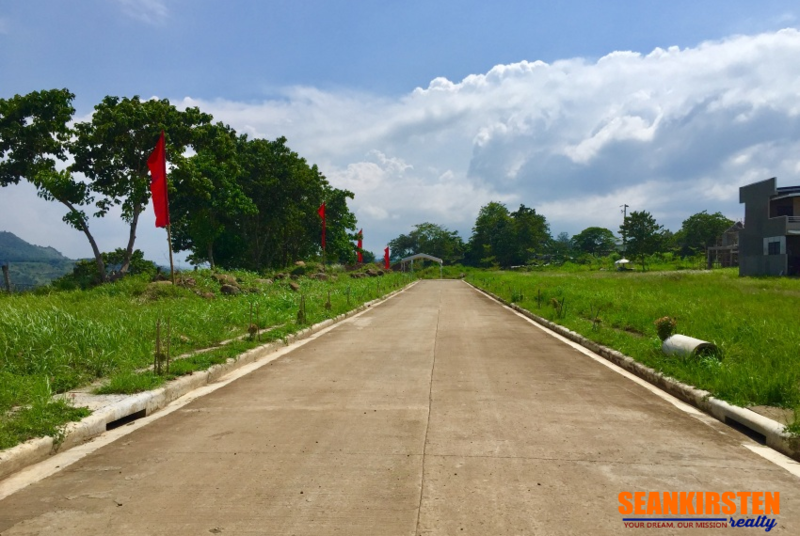 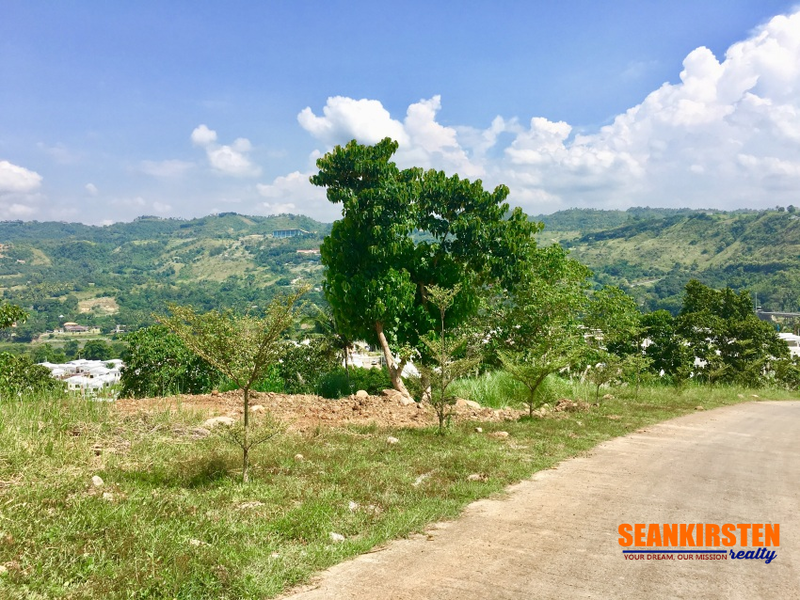 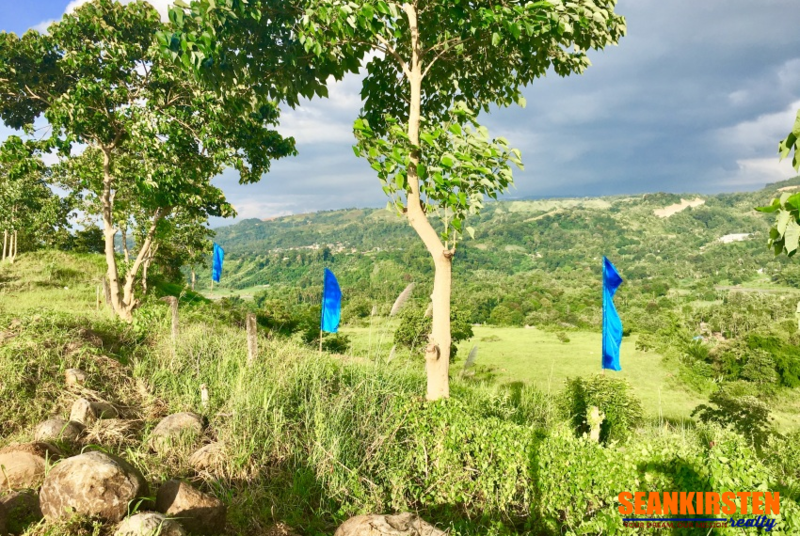 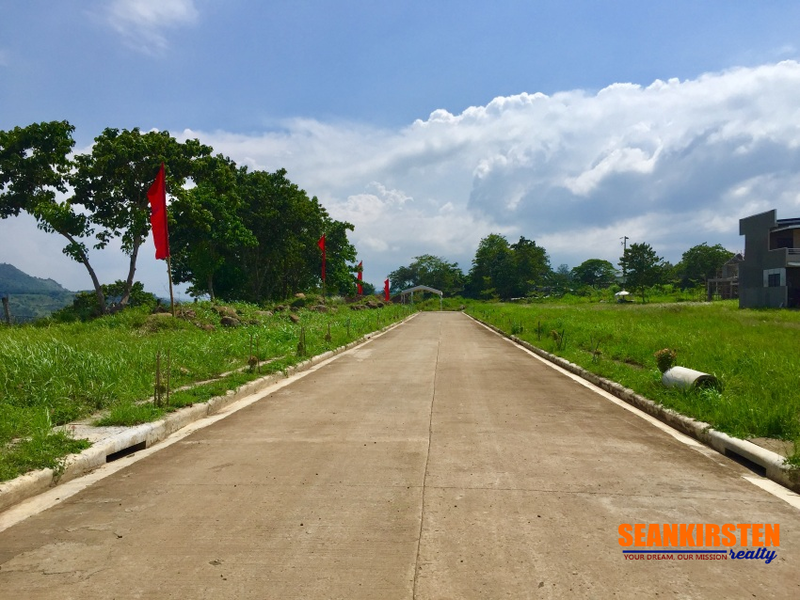 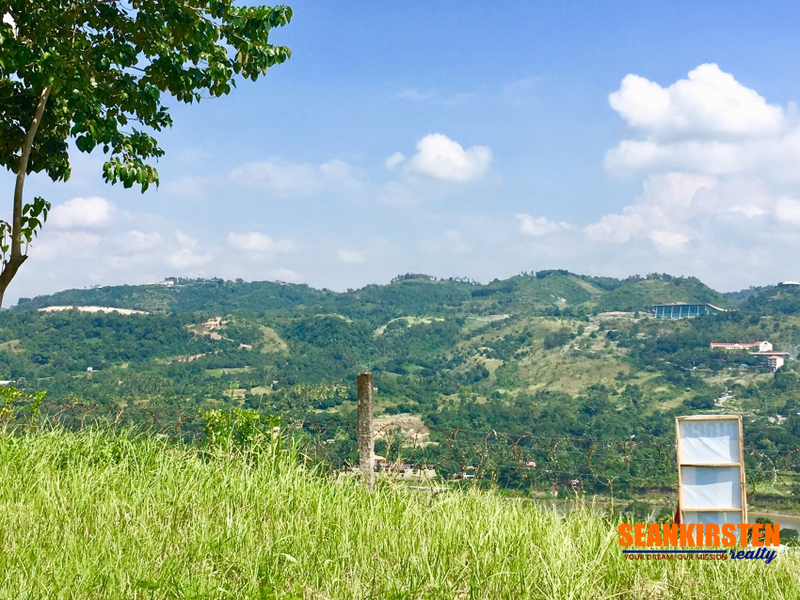 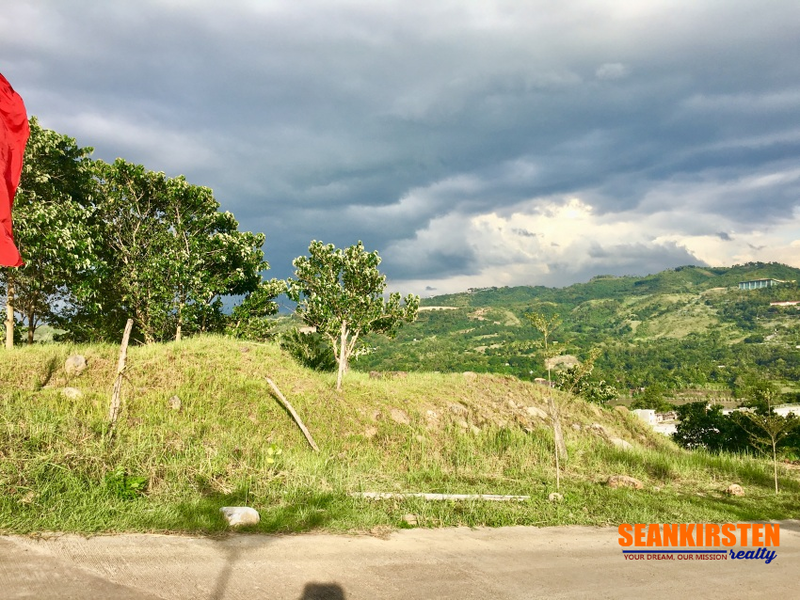 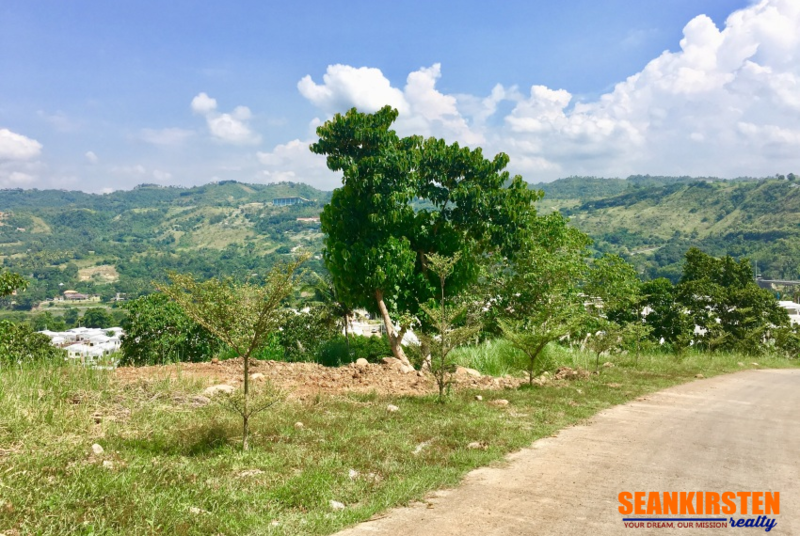 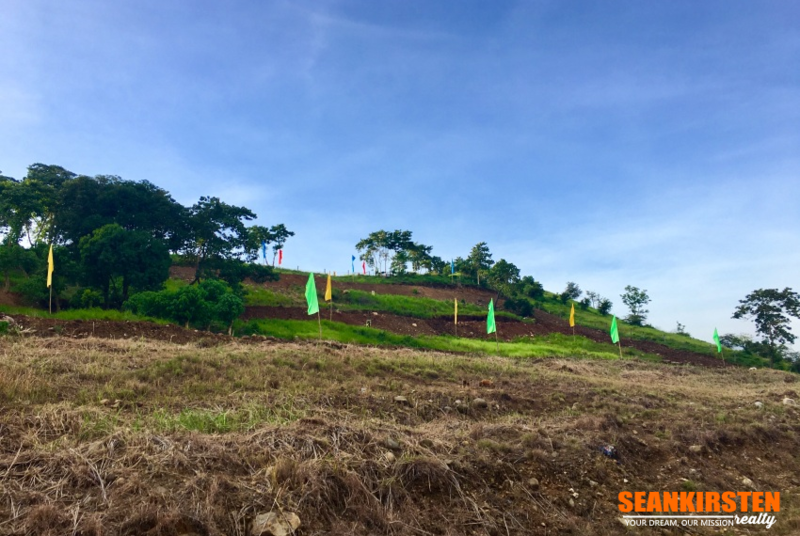 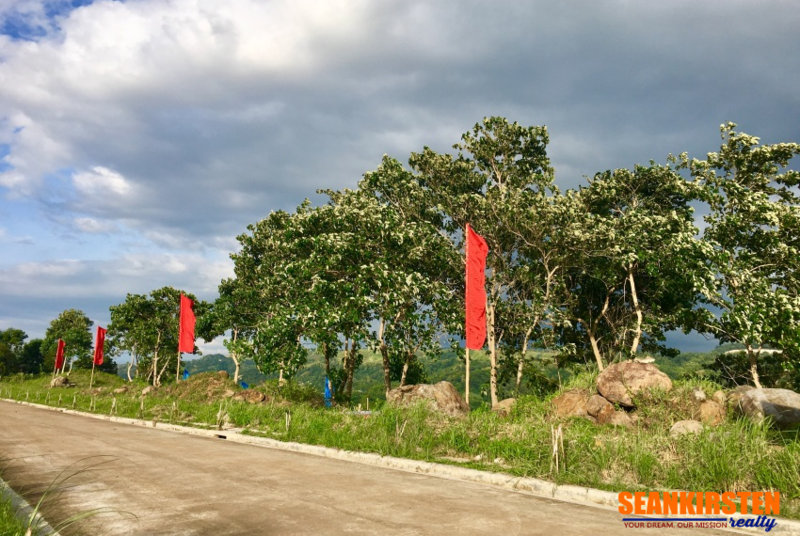 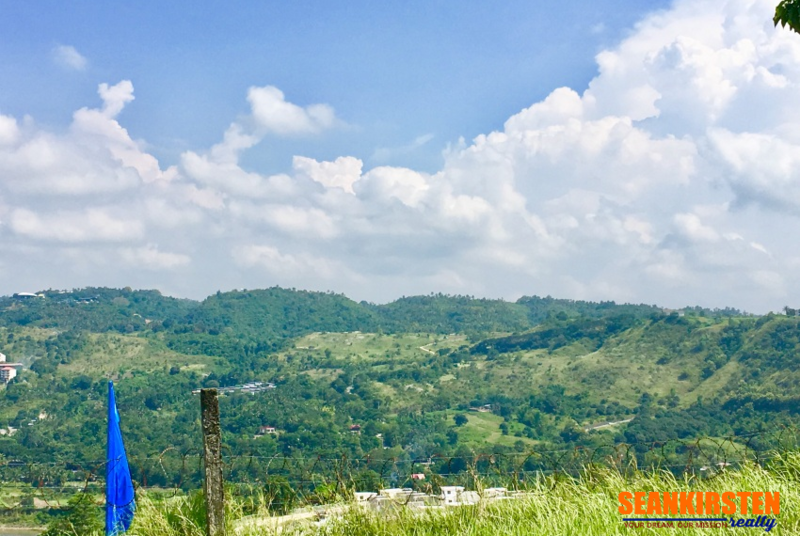 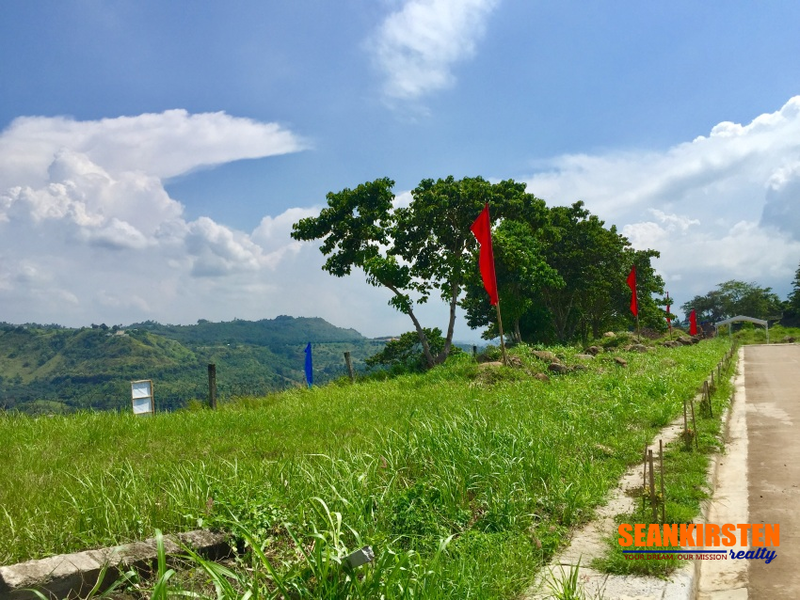 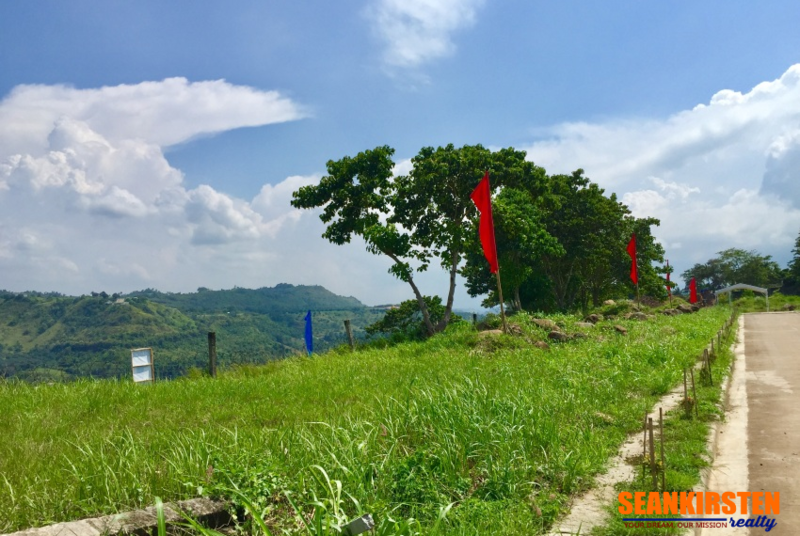 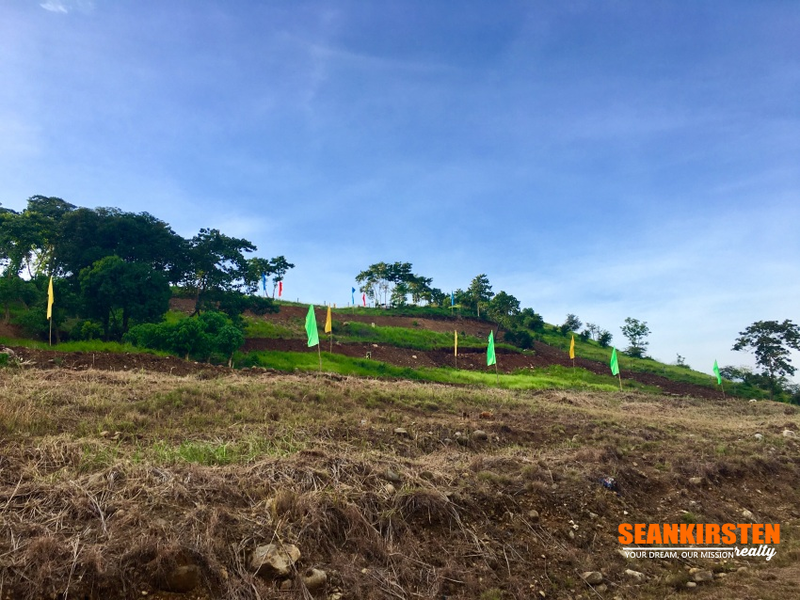 The success of these high quality projects also motivated the company into doing another project adjacent to Ventura Residences where residence enjoys the beautiful mountain scenery, feel cool breeze and live or retire in an environment-friendly community. 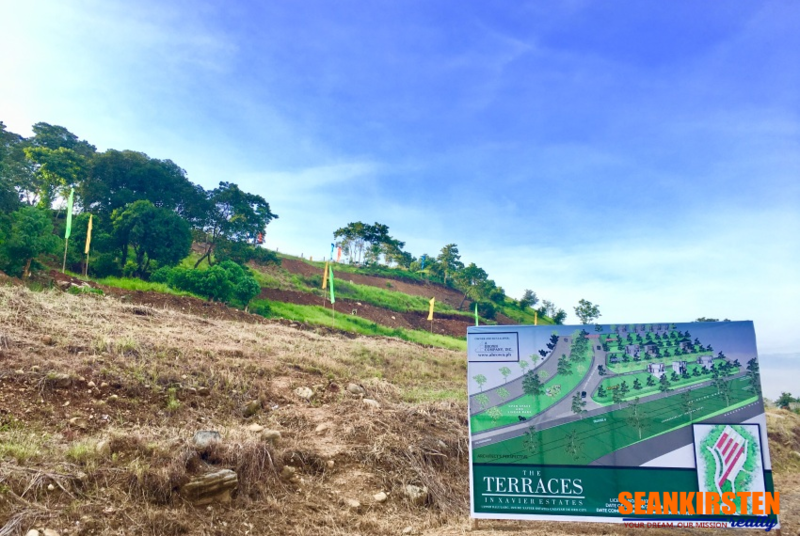 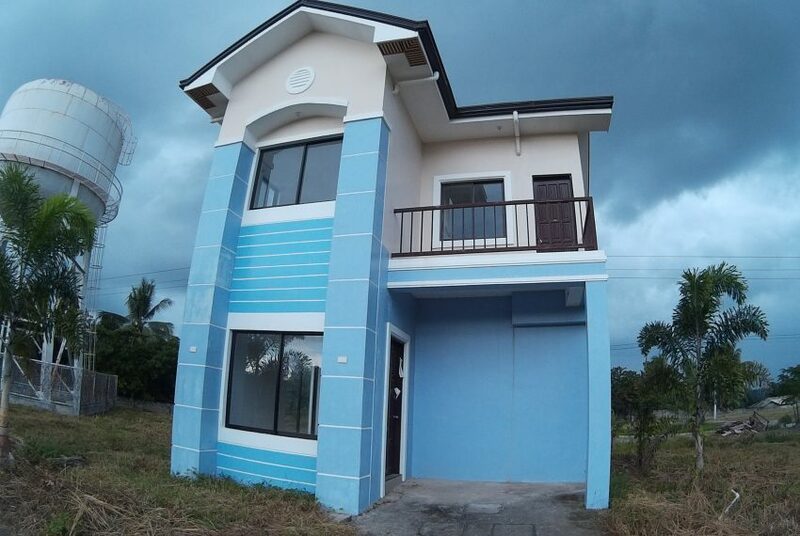 The Terraces is located in Phase 6, Xavier Estates, Upper Balulang, Cagayan de Oro City.